A standard for peated whiskies: big, bold, assertive - very balanced and full. 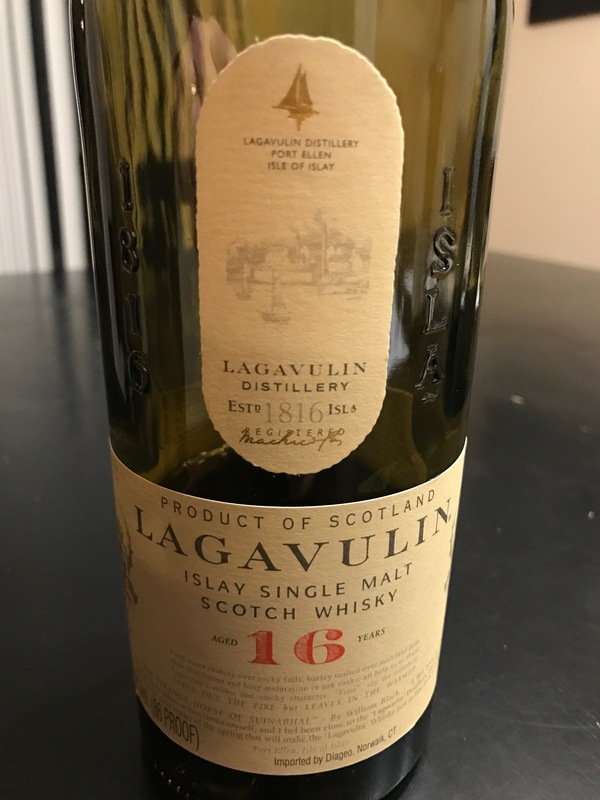 A couple weeks ago in our first new World Whiskies review we talked about Lagavulin 8-Year Old. For the next installment, today we sit down with the classic Lagavulin 16-Year Old Islay Single Malt Whisky. 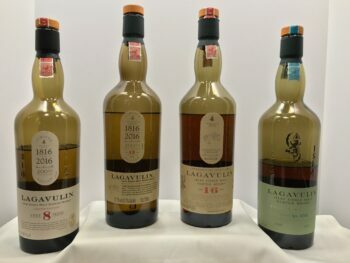 Over the next few weeks we will wrap-up the four primary bottles from the Lagavulin line-up and then sit down with some other peated whiskies from Scotland. Before diving into the review a little recap is in order on this new feature at ModernThirst.com. 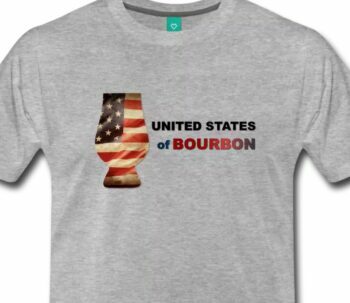 My name is Wes Jolly and I’m drawn to all styles of whiskies. My friend, Jeremy Reed, and I are founding members of the Proper Pour Whisk(e)y Club in Colorado Springs, CO. 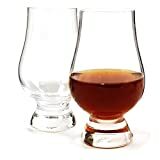 In the past three years our tasting group has tasted and scored over 130 various whiskies — American, Canadian, Scotch, Irish, Taiwanese, Indian, and Japanese. 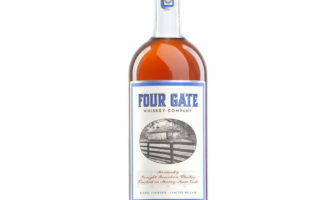 Our goal is to provide frequent reviews for ModernThirst.com on a variety of whiskies from some distant shores. Jeremy and I plan to give you a combined perspective on the pours before us. We will not always view the whisk(e)y from the same perspective – every one of our taste buds and senses of smell vary and some whiskies fit our personal taste profiles differently. We will guarantee you, however, that you will get our honest opinion on each tasting, and where we differ, we will make it known. You will see our individual thoughts and scores for each tasting and a combined rating. 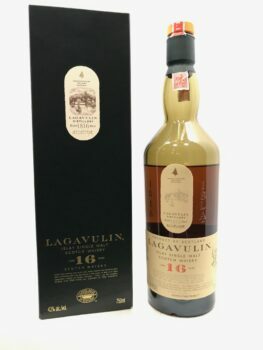 Lagavulin 16-Year Old awaits. The Lagavulin Distillery sits on the southern end of Islay between the Laphroaig and Ardbeg distilleries. It just celebrated its 200th year anniversary in 2016. The island has a little over 3,000 inhabitants and the eight distilleries on Islay account for the second highest proportion of employment after agriculture. The name Lagavulin is derived from the Gaelic lag a’mhuilinn (meaning “hollow of the mill”). Notes where Jeremy and I are in agreement will have no annotation – differences and slight variance are annotated by inclusion of our initials (WJ) or (JR). I have a bottle from 1998. Is it still good? If so, is it valauble if I don’t open it? It should still be good. Not sure on value, but it would have none if you do open it. I agree with Bill not sure of any value. It is definitely still good to drink. A bigger question for now was it bottled in 1998 or distilled in 1998? 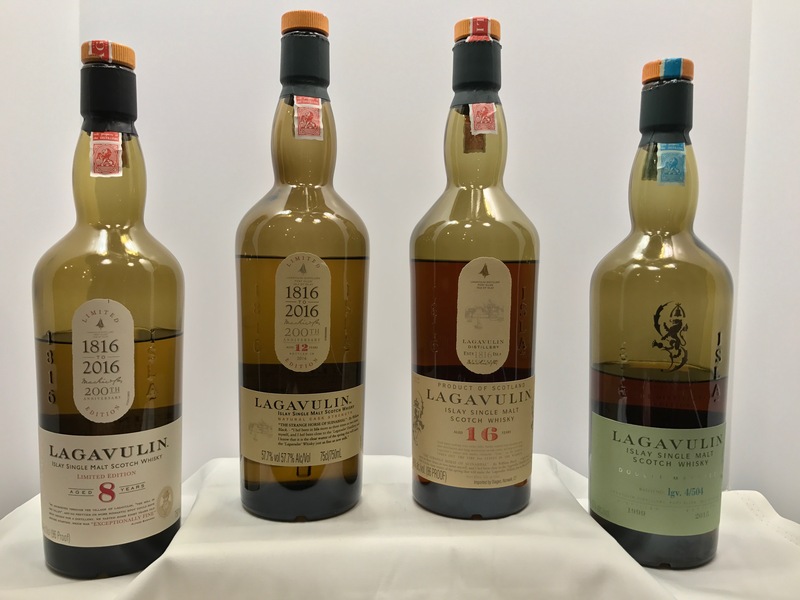 The Distillers Editions of Lagavulin always include the distilled date on the box — currently I have one that shows distilled in 1998 and bottled in 2014. 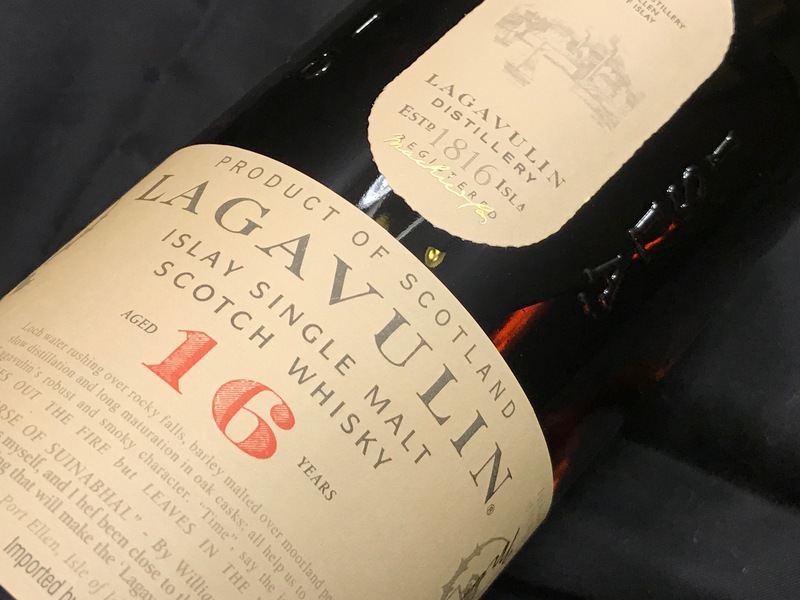 A Lagavulin 16 bottled 20 years ago may have some value – but I’m not sure how much and would leave that determination to other Lagavulin experts. If it were distilled in 1998 – definitely drink it.